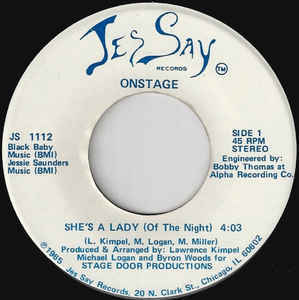 Before Trax and DJ International, there was Persona Records, home to Jamie Principle’s first hits, “Your Love” and “Waiting on My Angel,” and to the obscure “Civil Defense” by label cofounder Danny Alias. 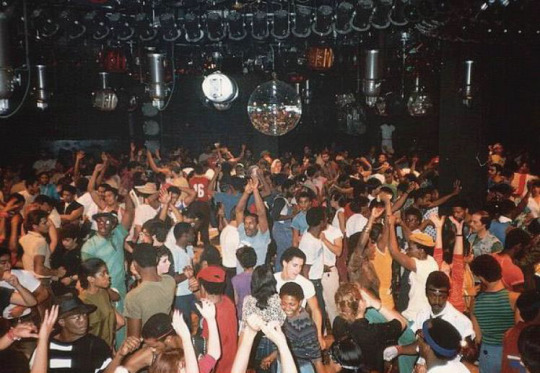 Persona is the missing link that launched Frankie Knuckles’ career as a producer and showed the world that house music could really sell. 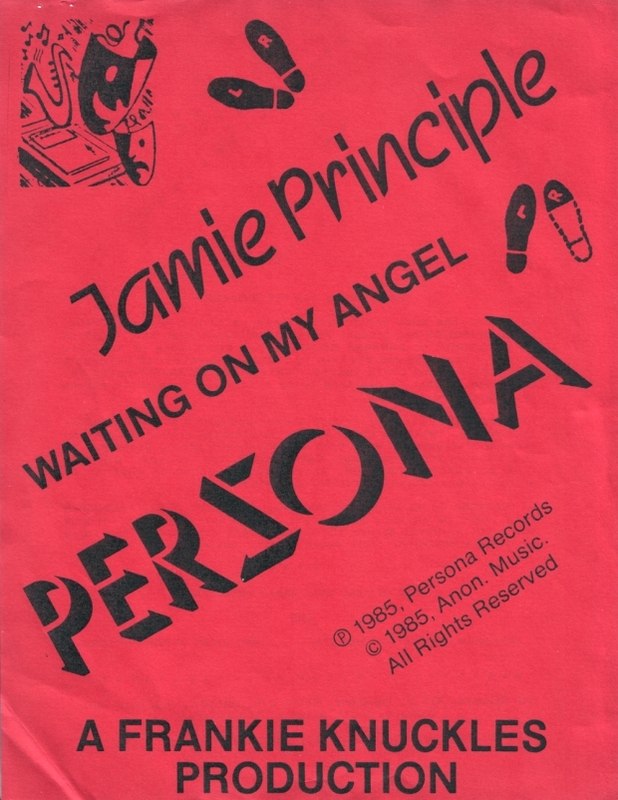 Principle’s first record, “Waiting on My Angel,” was released in May 1985. Knuckles is listed as producer. It would sell a thousand copies a day in Chicago. Kids would stand around the corner, lined up for the release. 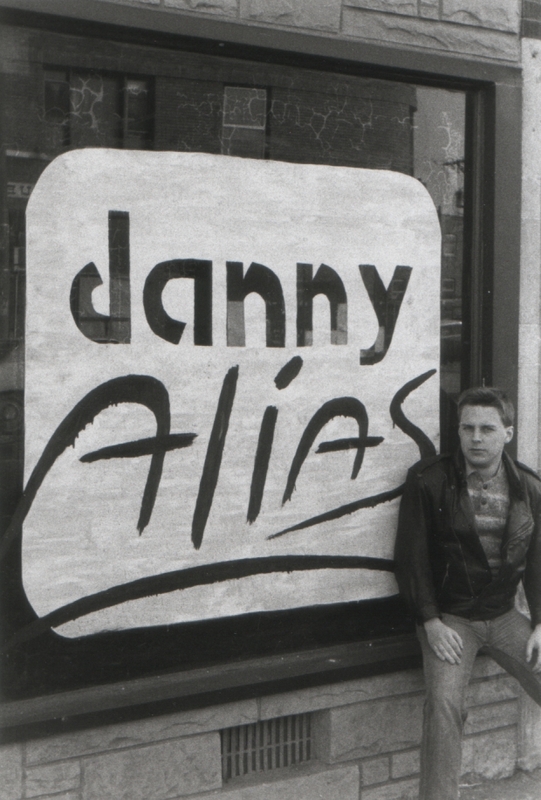 Alias pressed their records at Masterdisk in New York, because they had been warned to avoid Chicago’s only pressing plant, owned by future Trax Records head Larry Sherman.